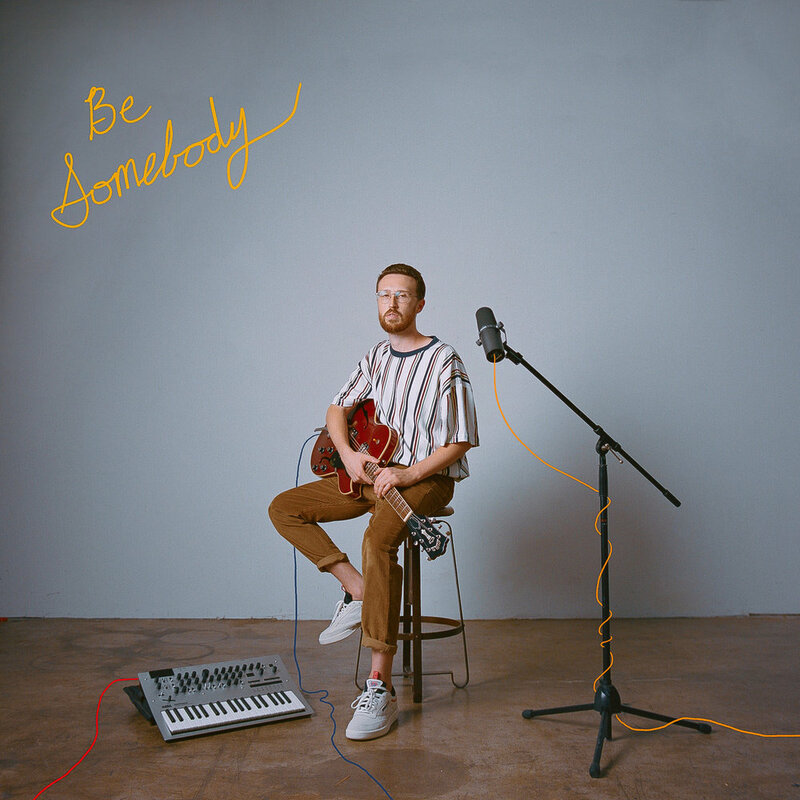 Sep 15 Phil Good Reveals New Single "Be Somebody"
Hailing from Portland and now LA based, multi-talented musician, producer and vocalist Phil Goodunveils his new single, “Be Somebody,” available everywhere today. Incorporating layered electronic production, soft indie vocals, dynamic instrumentals, and left-of-center pop beats, “Be Somebody” is another captivating release from Phil Good. Phil Good's quirky personality and dynamic musicality have helped him carve out his own space in the overpopulated music industry and has led to sessions with acts such as Cheat Codes, Lauv, Carlie Hanson, CADE, and Shallou, among others. Last year he was featured on the K?D track, “Lose Myself,” which hit #40 on the Billboard Dance Chart, and catapulted the Phil Good name into the musical zeitgeist. Phil Good is challenging the rigid expectation that a musician should fit into any one genre. Bursting onto the scene at the end of 2016 with his debut “Sleeping In,” Phil Good has continued to prove himself with a string of intoxicating releases, such as “Growing Up,” “I Miss You,” and his earlier 2018 release “Better” which was released on NYC record label Lowly Palace. Racking up millions of his streams and tastemaker praise, Pulse Recordings recently signed Phil Good for publishing. With more music, visuals and live shows on the way, Phil Good is only just getting started.